Top o’ the day to ya! St. Patty’s Day is next week and whether you are Irish or not, in America we all like to wear green to celebrate this beer-swillin’, corn-beef-eating, excuse-for-a-non-stop-party holiday. We love it! 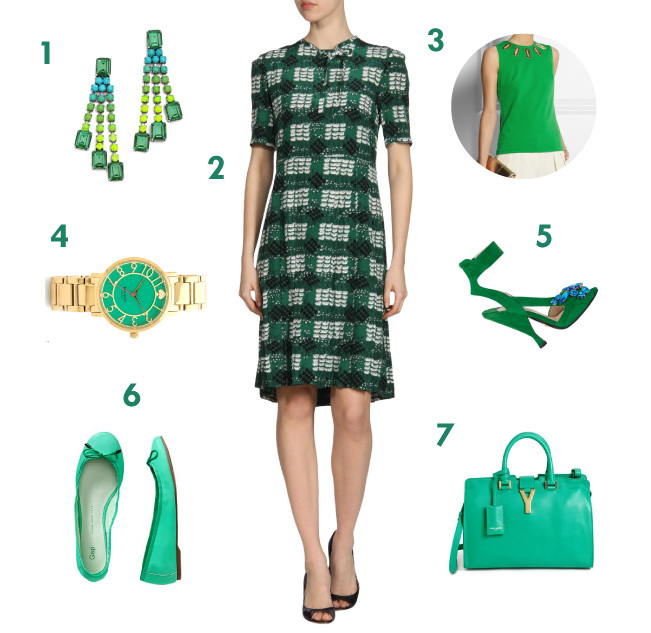 And if you are of Irish descent, wearing green is must. Mom Style Lab shopped around and found some fun options for you to consider as you prepare for the festivities on the 17th. Happy St. Patrick’s Day! favourite reason appeared to be on the internet the simplest thing to understand of. Congratulations “12 Days of Fashionable Finds” Winners!